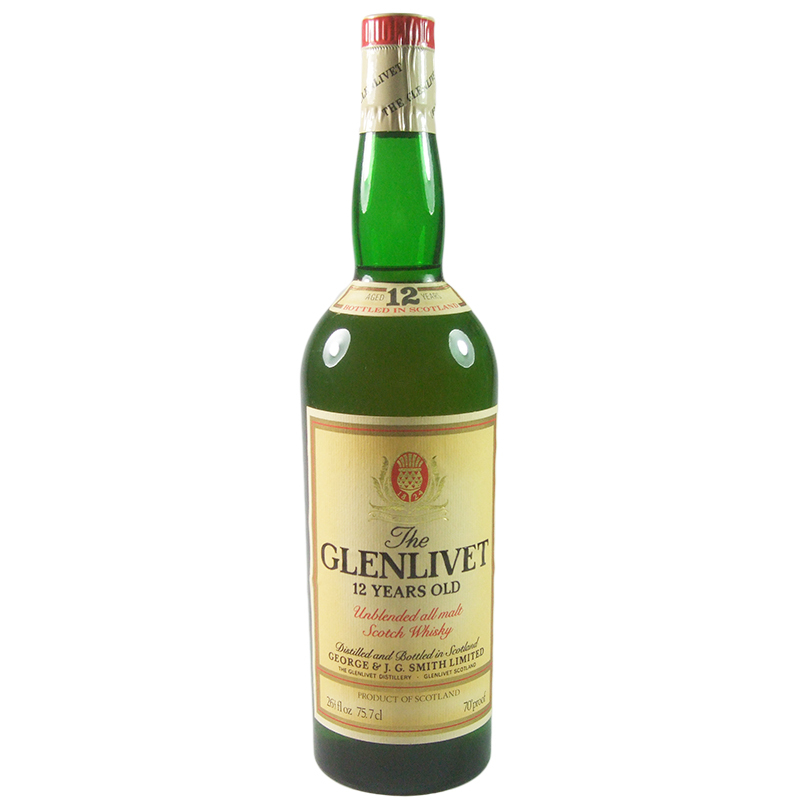 The Glenlivet, in the Speyside region of Ballindalloch, was founded by George Smith in 1824. The most famous whisky making Glen in Scotland, the legendary spirit of Glenlivet has always been highly sought after. So much so, that a lot of distilleries in the area wanted to carry the name of Glenlivet. 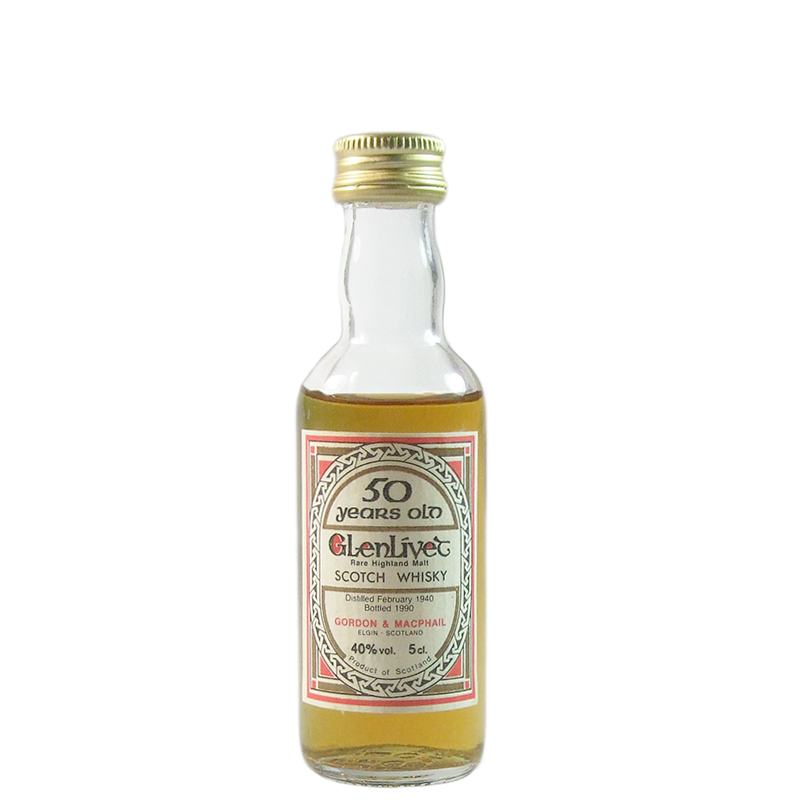 However, only one distillery is permitted to call itself Glenlivet, and seen as though this was the first legal distillery, they got the rights. Characteristics: Floral and fruity.